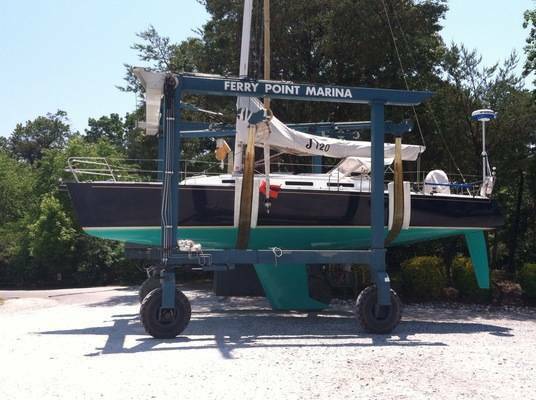 Discover Ferry Point Marina! 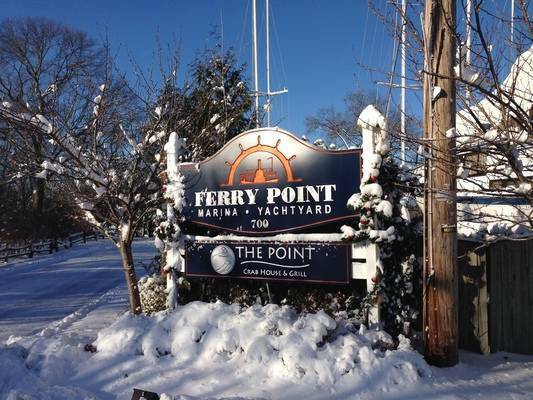 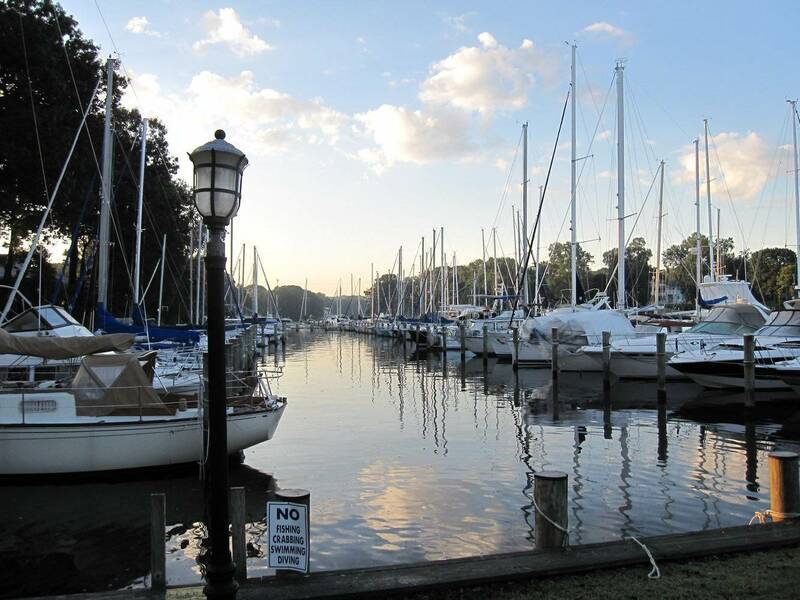 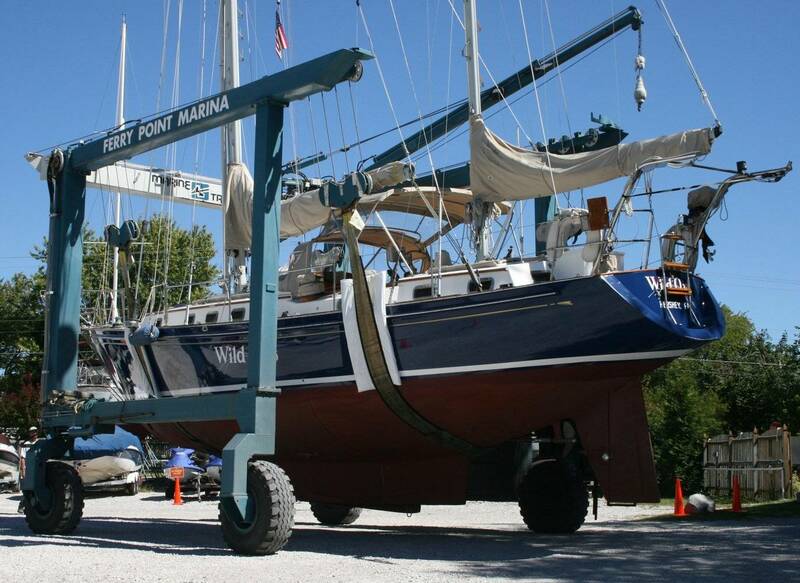 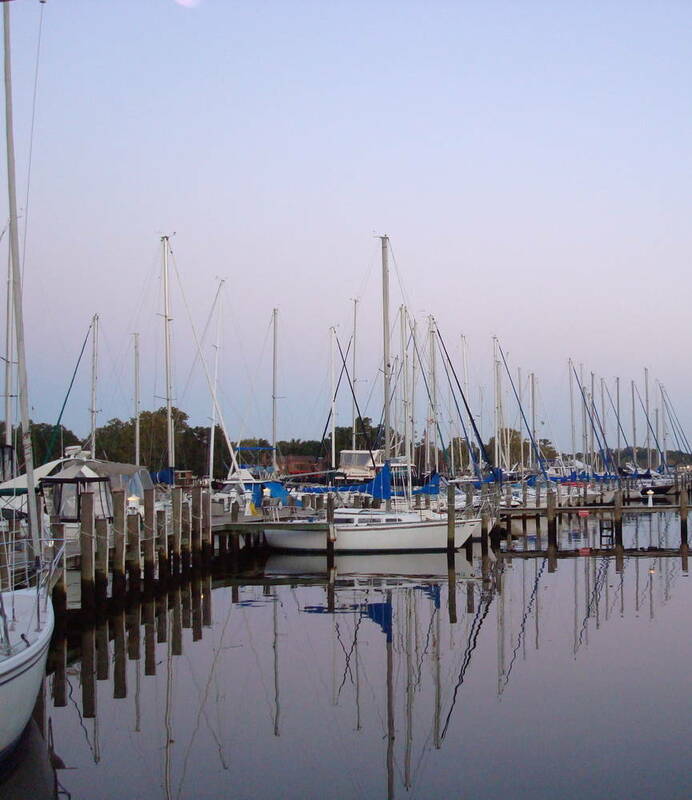 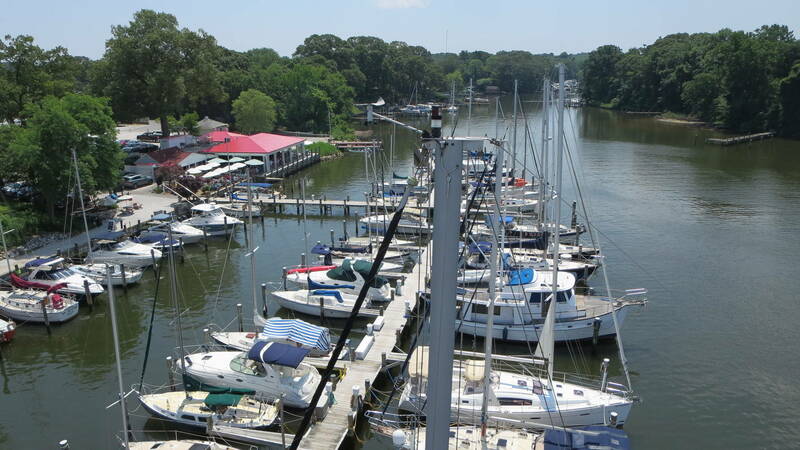 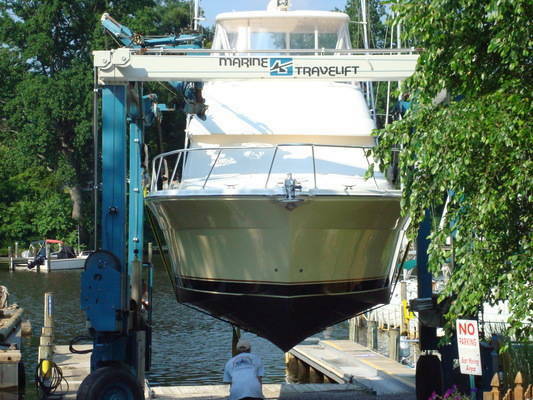 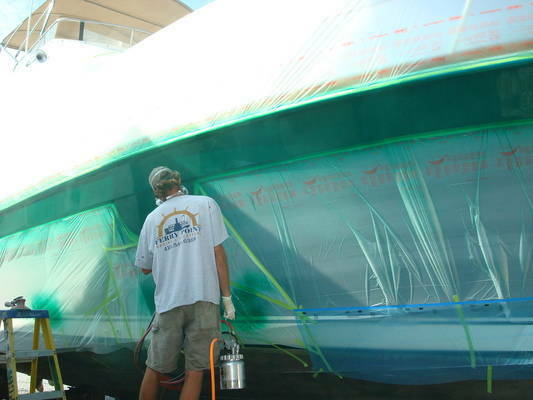 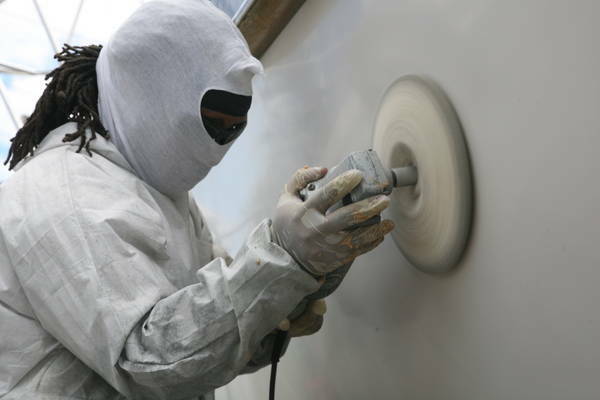 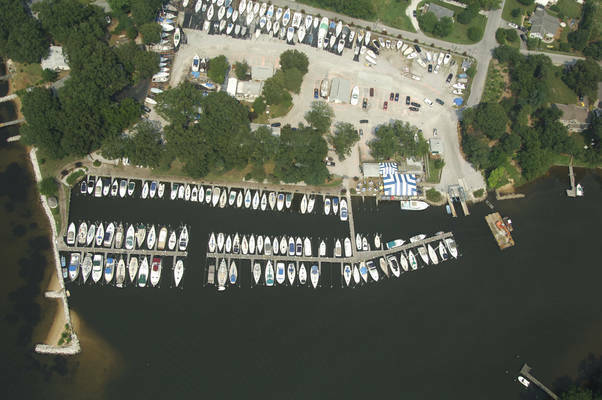 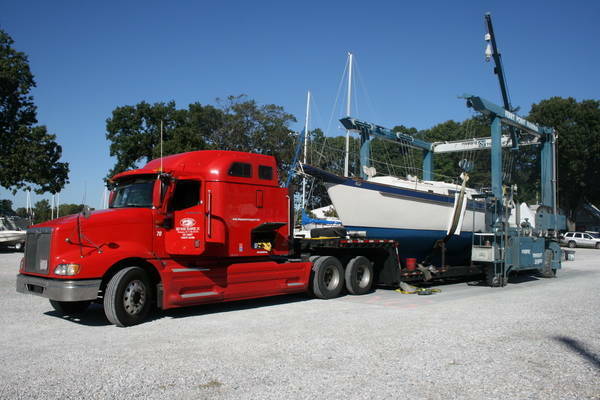 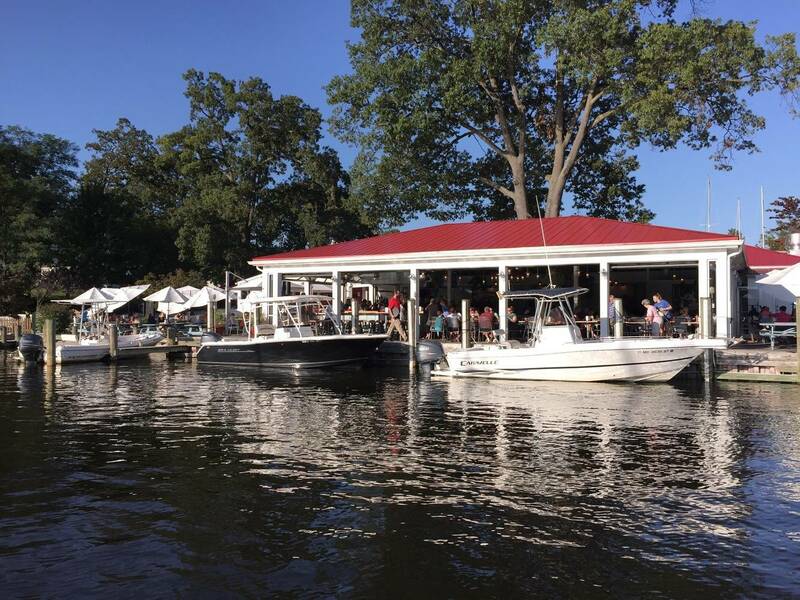 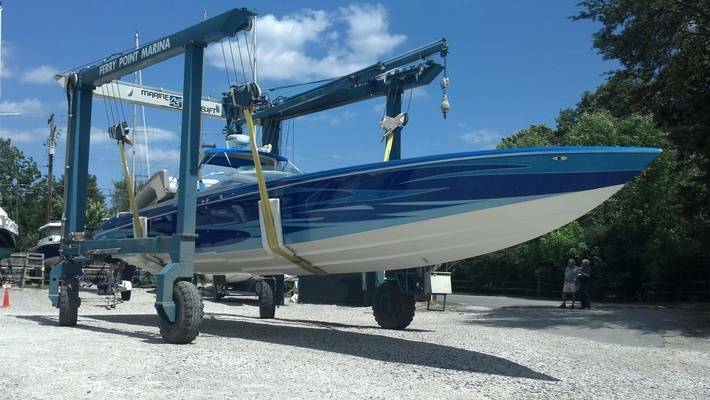 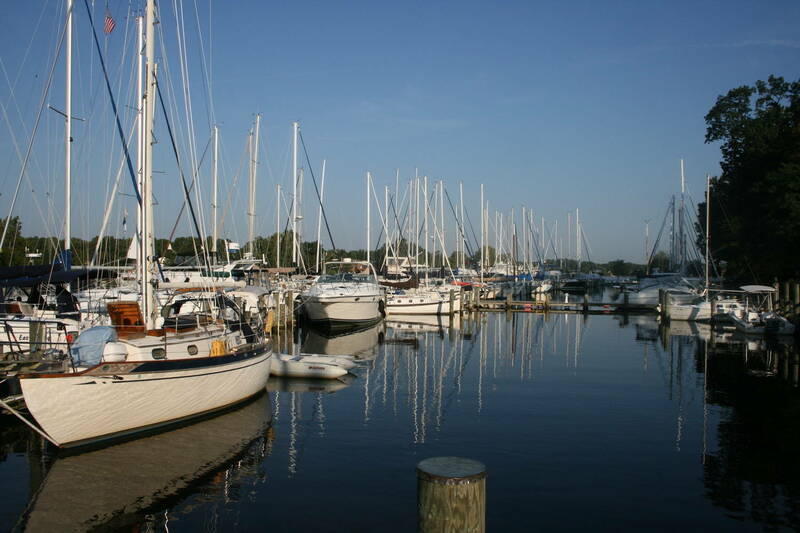 Ferry Point is a scenic, full service marina, located on Mill Creek, just off the Magothy River. 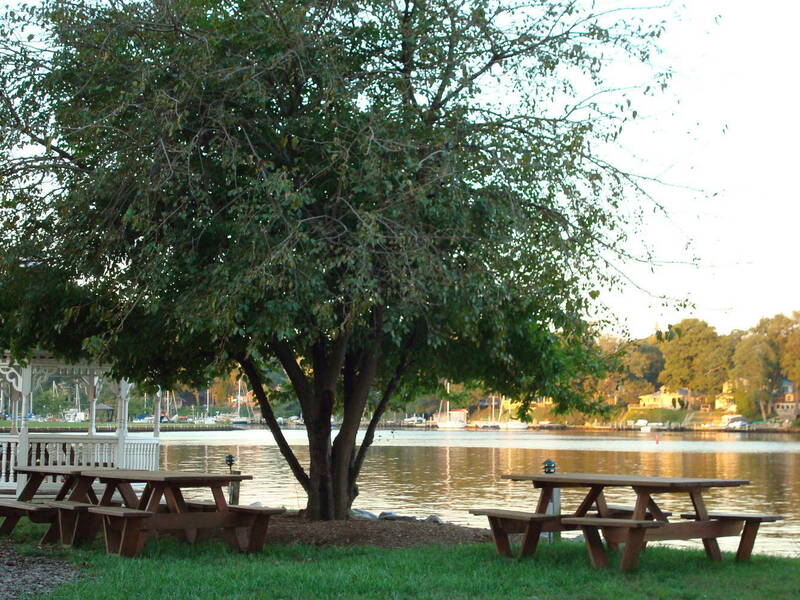 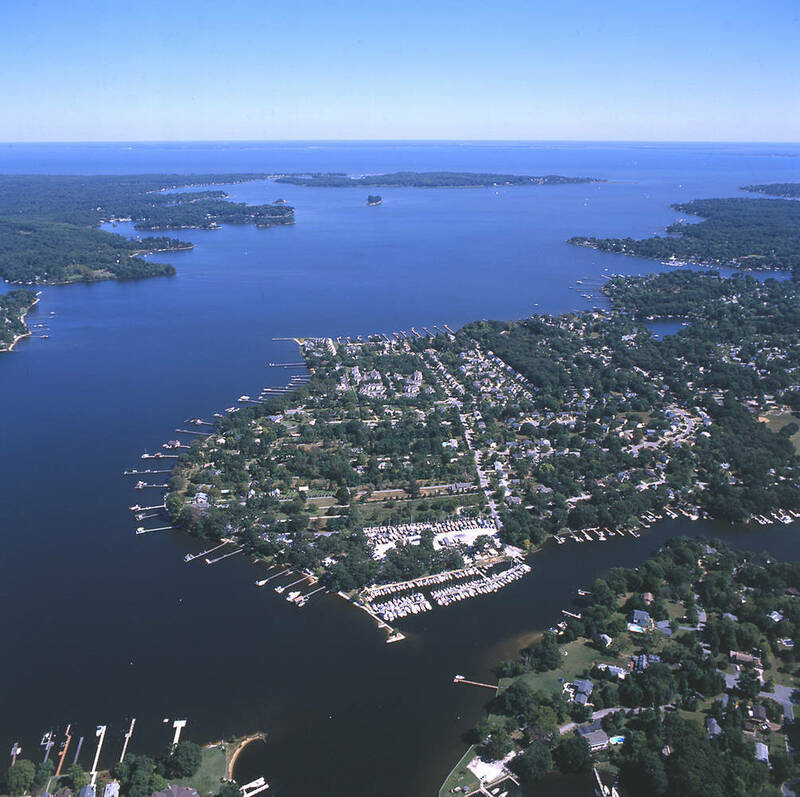 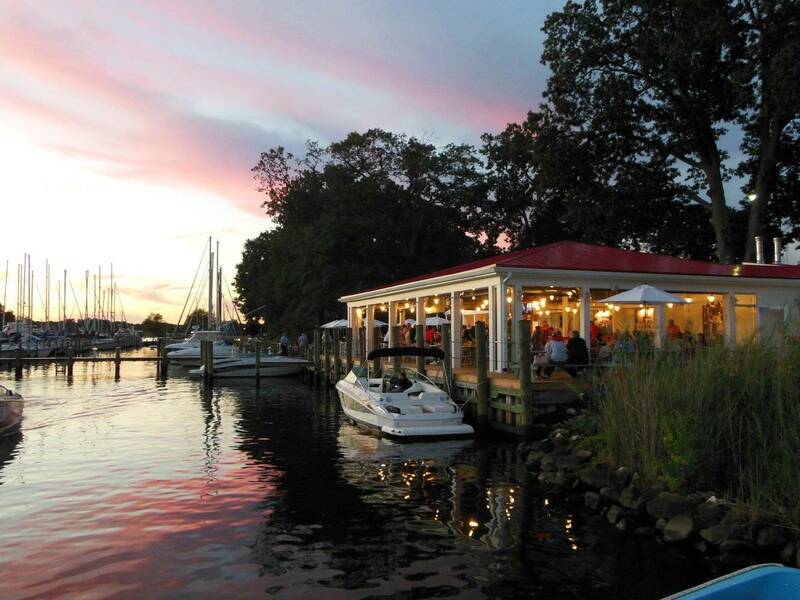 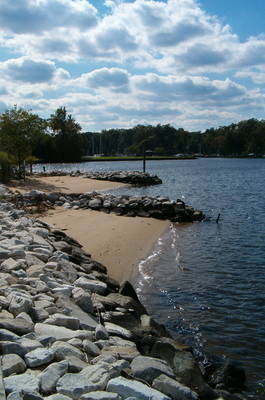 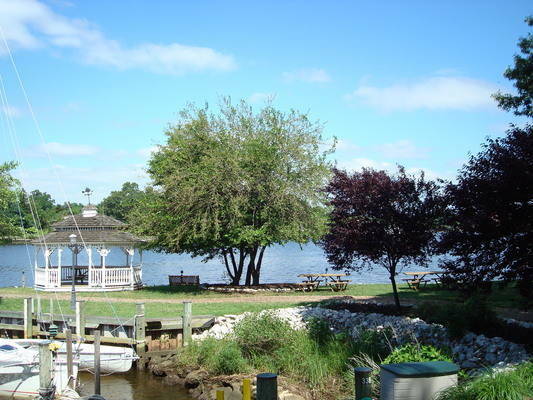 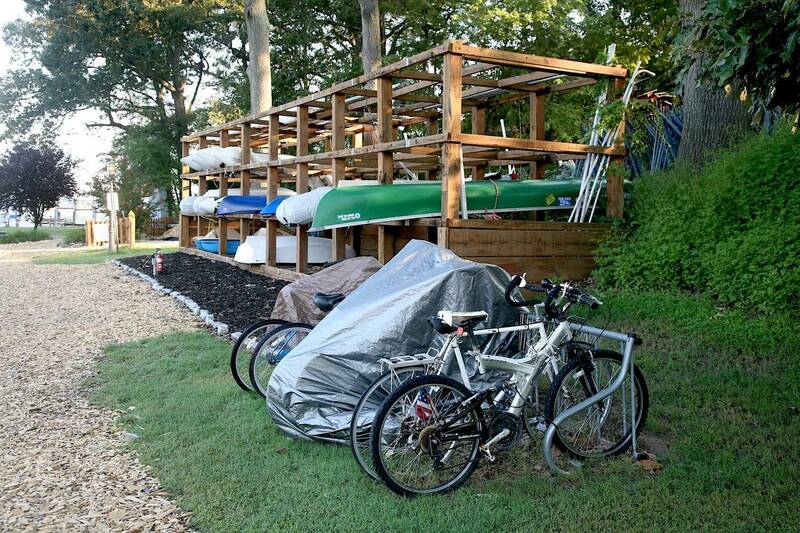 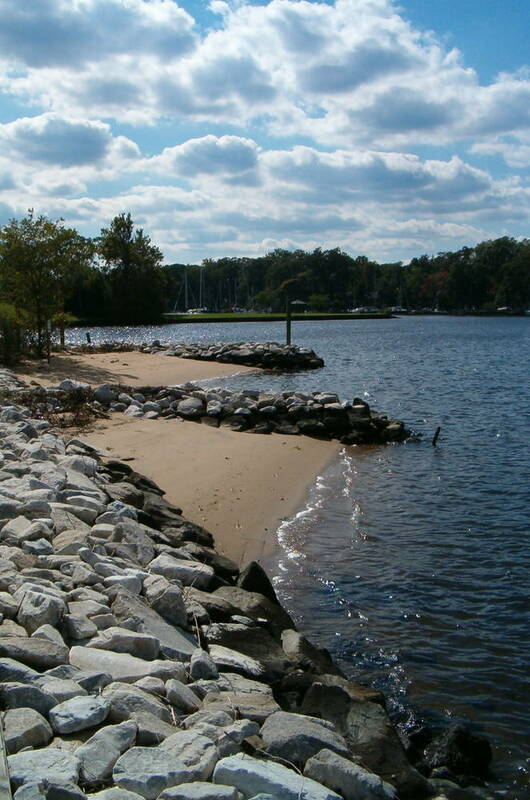 We are a convenient drive from Routes 50, 100 and 32, and offer quick and easy access to the Chesapeake Bay.